This one’s called Feeling Good and it’s about not feeling so good. Out April 19.
can’t wait for you guys to hear it! It’s Okay is up for a songwriting award! 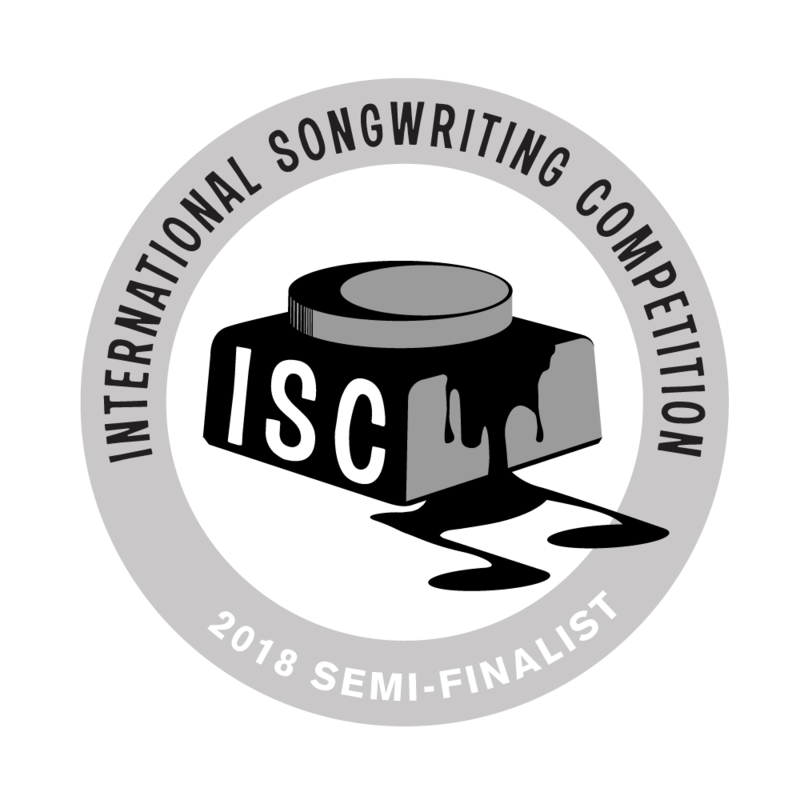 The ISC is a prestigious US-based songwriting competition with judges including Bastille, The Script and Ne-yo. hey guys! The music vid for Safe is out now and you can check out Trouble Juice’s review of it here. It’s Okay made it’s radio debut last night on New Grooves (96.5 Inner FM). It has also been played on 90.5 FM in NSW, 101.9 FM in Qld and 97.9 FM, also in NSW. 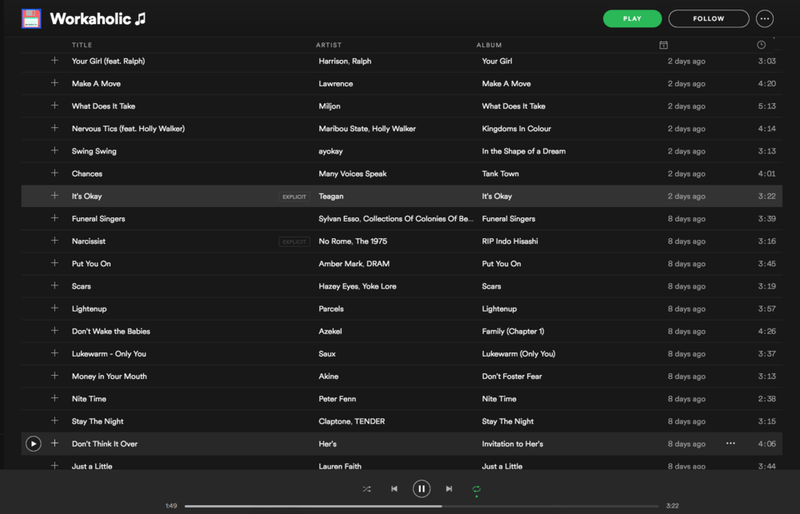 Pretty crazy for a song that is only four days old! Wow what an honour to be on this week’s local gems list. Check it out here. 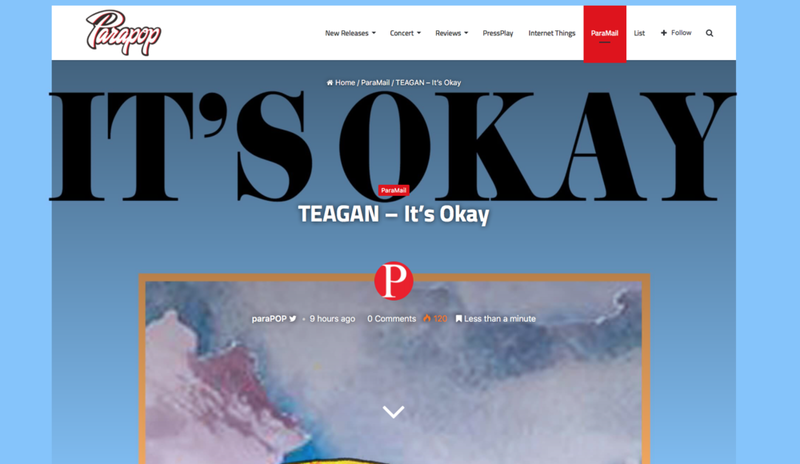 It’s Okay was featured today on Indonesia’s ParaPOP. You can check it out here! 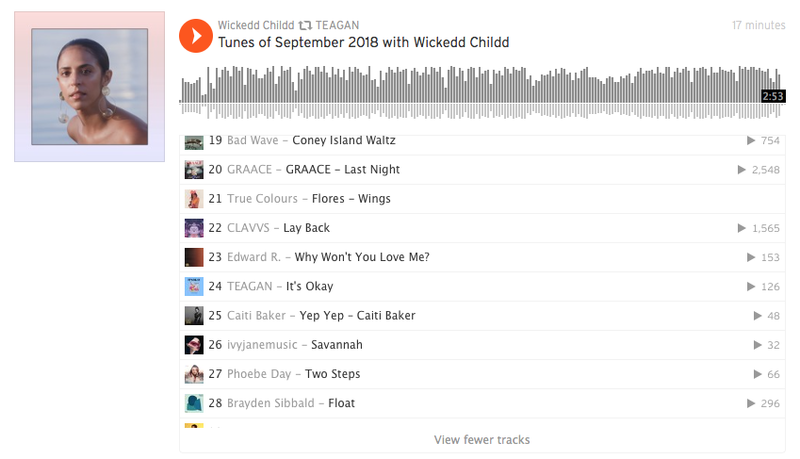 It’s Okay is out now and you can listen to it here or by clicking on the music tab in the top right. Hey guys! Thanks for checking out my site. Just wanted to let you know that my first track is out on Thursday 13 September. I'm super excited to share this with you and I hope you love it just as much as I do. Over the past year, I've been teaching myself how to produce music in my bedroom. Every day after uni and work, I would come home and spend hours shaping parts of my life into bold lyrics and funky rhythms. I'm beyond excited to finally let you take a listen.